Clutch Cable operated multi-plate wet clutch. Slipper device. Rear suspension Box section aluminium swingarm with cast body. Hydraulic monoshock with compression and rebound adjustment and cam for wheelbase adjustment. 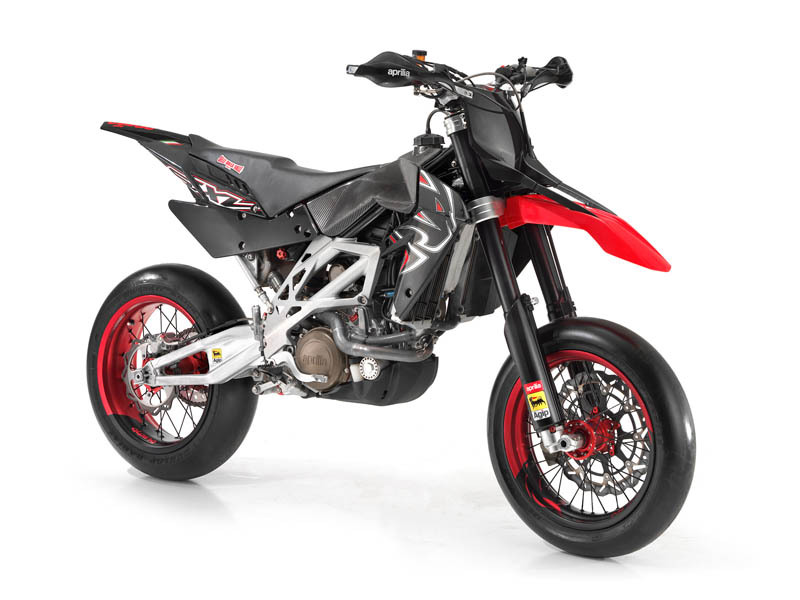 NOTE: On this page you will find ONLY Aprilia SXV 5.5 VDB Replica 2008 motorcycles specifications specifications and details. We don`t sell this product.